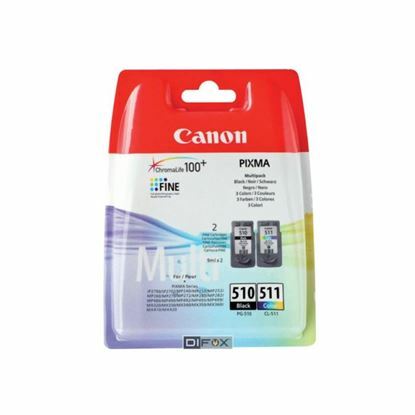 Red Bus Cartridges offer a range of Canon Ink Cartridges suitable for the Canon Pixma Ip2702 printer. 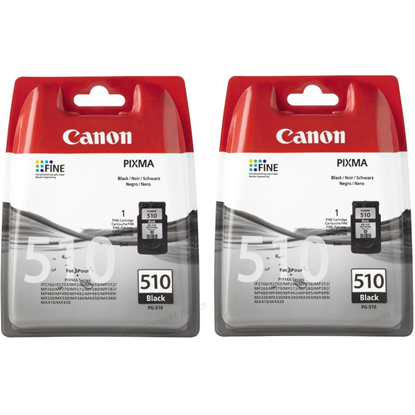 Free delivery included when your purchase from Red Bus Cartridge and we are so confident in the quality and performance of our products; we will be happy to supply a replacement or a full refund if you find them not to be satisfactory. If you are experiencing problems with any of our cartridges or need to return them, please contact our support team on 0800 091 9090, email sales@redbuscartridges.com or speak to us via our live chat.